Adding dynamic style, your large windows are the backdrop of your life. But, who wants an annoying backdrop? 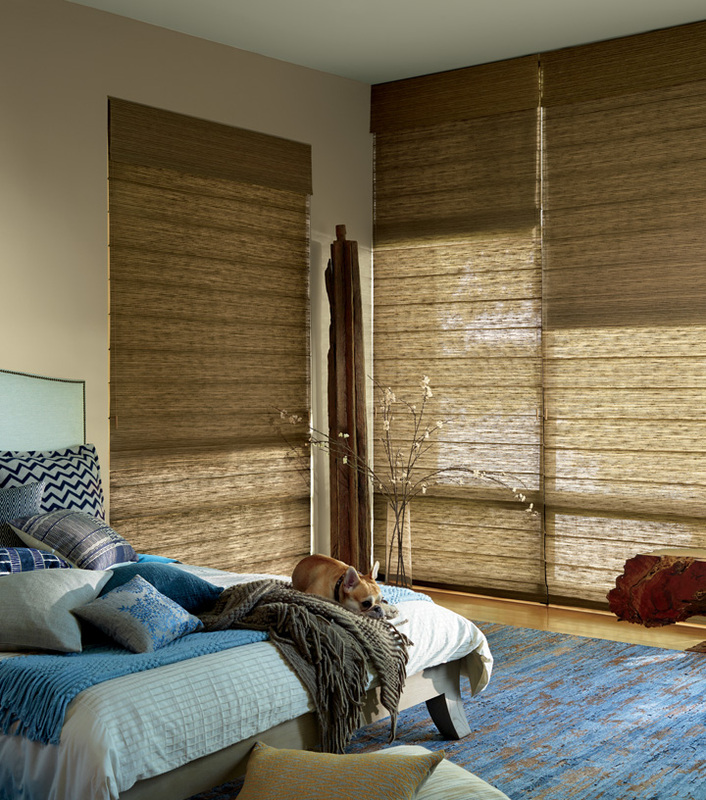 You have to choose the right floor to ceiling window treatments to ensure that you are not escaping from your home each time the sun comes out. With the right solutions for large windows, we can help you love your windows again!